The new park developed by Latino Health Access will depend on residents to keep it operating. The 10,000 square-foot, two-story facility is to be built at Garfield Elementary School in Santa Ana. Councilwoman Michele Martinez had wanted her colleagues to repeal the law but decided the committee should consider it first. The council is scheduled to vote May 7 on whether to strike down one of the strictest campaign finance rules in Orange County. 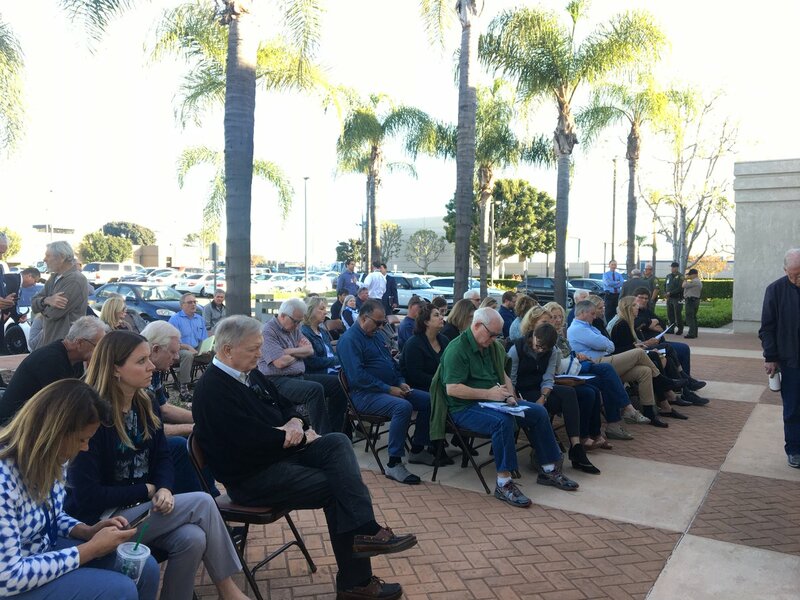 Santa Ana neighborhood groups and activists Wednesday night unveiled a proposed sunshine ordinance intended to bring transparency and accountability to City Hall. park-poor ZIP code in Orange County’s second most park-poor city. space in the area. But are they? the public had a chance to offer comments on the issue. homes in the city’s downtown core from demolition.